Zoya Akhtar’s Gully Boy is receiving praises from all quarters after its world premiere at the 69th Berlin International Film Festival. 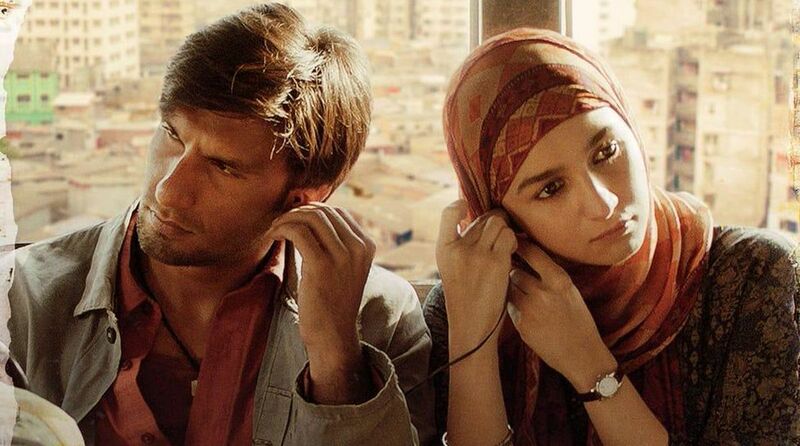 Before the theatrical release of Gully Boy in India, the team held a curtain raiser for an international audience. From direction to performance, the audience apparently was left impressed by the film. Gully Boy is a story inspired by the life of slum rappers of Dharavi, particularly Divine and Naezy.